Do you want to buy a home, or maybe fix up the one you have, but have questions about getting a mortgage? Luckily, two of the best loan officer in Clatsop County are hear to answer your question. Paige Tischer and Heather Dixson sat down with WaunaTalk recently. 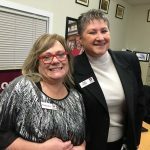 Both Paige and Heather have worked with our members for years. They talk through the steps it takes to get a mortgage, and the types of loans the credit union offers. Also, Paige and Heather chat about how a credit union is different than a bank or broker. If you’re looking to purchase or refinance learn more on our Mortgage page. Wauna Credit Union offers primary, investment, vacation, and bare land loans. We also let you use the equity in your home to get a HELOC. Whatever mortgage you need Wauna Credit Union has the solution for you. Our friendly RELOs, Mark, Jen, Paige, and Heather are here to answer any question you have. Tell them Veyda sent you. If you want to listen to past episodes of WaunaTalk check out this page. Employees discuss credit, working at the credit union, an even what makes a credit union special. If you have suggestions for future editions let us know. 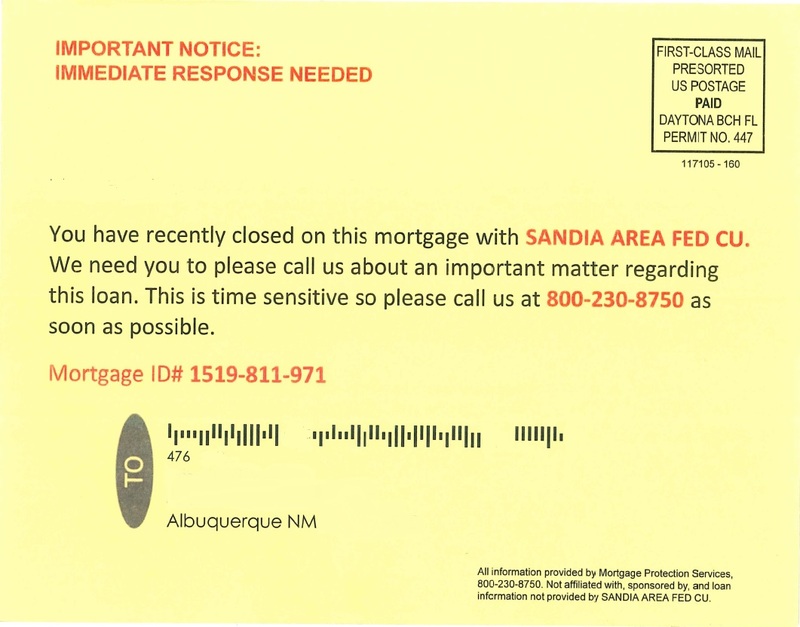 Scam alert: Important info regarding my mortgage? Mysterious postcards are showing up in mailboxes all over the country and they’ve started hitting home. This “time-sensitive” matter has many of us scratching our heads and saying, “huh?” Well, guess what? They’re 100%, for sure, mortgage scams. So, what the heck are they? 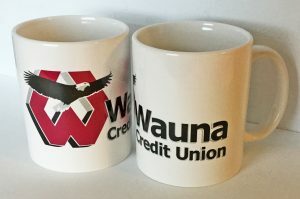 Let’s address the elephant in the room and put to rest that these did NOT come from Wauna Credit Union — in fact, they did not originate from any financial institution. Recipients are urged to contact a toll-free number (after doing some digging, these postcards have listed 855-901-9227, 800-230-8750, 888-405-0963, and 855-549-212) regarding a recently closed WCU mortgage. Whether or not you have indeed recently closed on a WCU mortgage (congratulations if you have!) companies from all over the world have the ability to purchase your information if it has been publicly listed (sometimes even if it hasn’t been!) But your first giveaway should be that the Mortgage ID number provided is bogus. Often times, scammers will pull what’s called the “phantom help” maneuver, where they’ll encourage you to reduce or even stop your mortgage payments while they work to lessen your costs (for a moderate fee, of course). Unfortunately, by the time you realize you’re being taken advantage of, the phantom helper is long gone. If you look reeeeeeally closely in the bottom right-hand corner of the examples we’ve provided, you’ll see a “All information provided by H.W.C.” and a “Not affiliated with…” disclosure. Problem is you can grow old searching for information about H.W.C. and come back with nothing solid. We’ve also seen loandepot.com, Heritage Warranty Company, and Mortgage Protection Services, only none of these are legitimate businesses. Conduct a quick online search for “Mortgage Protection Services” and you’ll find they have an ‘F’ rating with Better Business Bureau, hundreds of thousands of complaints on Ripoff Report, and even have Cease and Desist orders from several states, including Illinois and Massachusetts. Darn right we called the number. In fact, we tried all the numbers we were able to find. Some connect to a live person, others are recordings, and one dialed directly to an automated system. Regardless of which number, we were eventually probed for personal information. Funny enough, these fraudsters refuse to give out any information about themselves, or even the actual company they are working with. 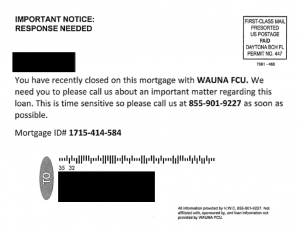 To be clear: Wauna Credit Union will NEVER ask for your social security number, passwords, or other sensitive information via postcard or over the phone. So, how do I protect myself against these postcards? It never feels good to be the target of a scam, but unfortunately it happens to us all. Should one of these end up in your mailbox, recycle it. Do not call the number. 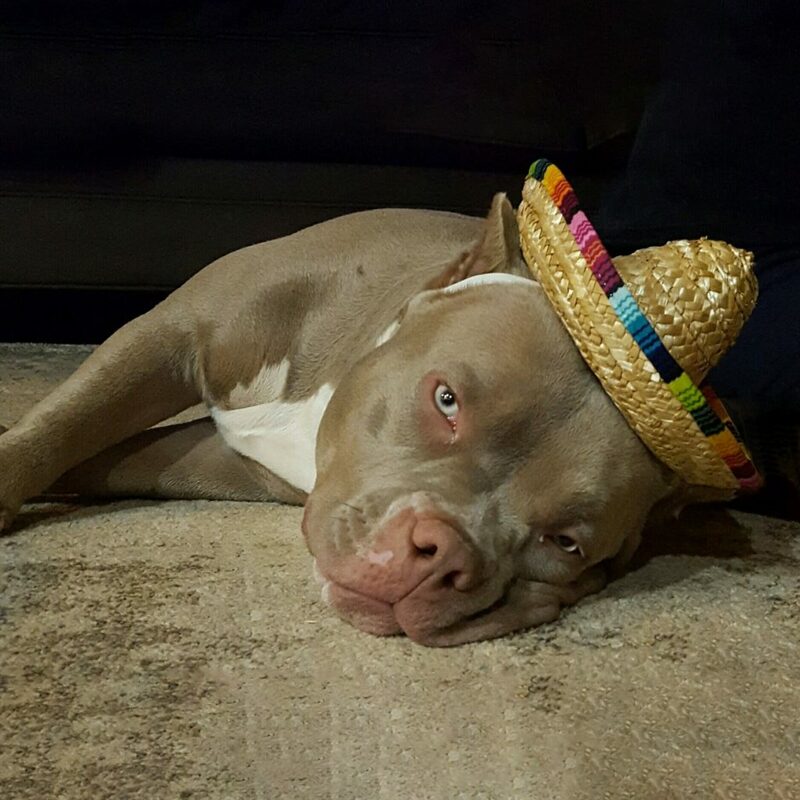 Do not play their games. Toss it and forget it. Remember, Wauna Credit Union will not send you notifications like this. If you are ever uncertain, contact us right away. Onto protecting you from the next scam! 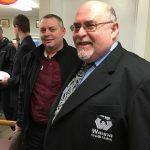 Joe Talamantez joins us on Wauna Talk today. After years of working in Mortgage in Clatsop County, Joe hopped across the river to lead our efforts in Pacific County. Joe talks about his career history, and what working at WCU means to him. He also talks about the importance of Pacific County for the credit union’s future. 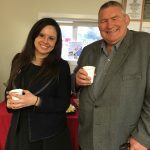 It’s been a while, but we’re here with the latest edition of Wauna Talk, Wauna Credit Union’s regular podcast highlighting the people and products of the credit Union. 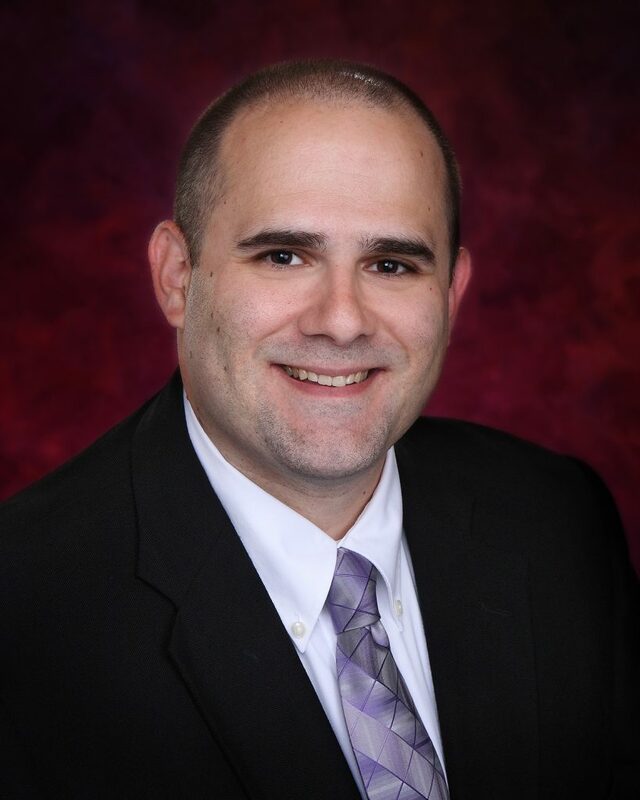 Mark discusses WCU’s mortgage team, and how the credit union serves members better than any place he’s worked before. How do the new tax laws affect mortgages? You may have heard about the Tax Cuts and Jobs Act that was signed into law at the end of December. This major legislation affects many things. If you want to learn more about how it affects you, please reach out to a certified tax professional. John knows that changes in the tax law can change how people deal with their finances. The Wonderful World of Wauna decided to dig a little deeper. So, we sat down with our CXO John Moore, who has 23-years of experience in finance, which includes overseeing Wauna Credit Union’s mortgage and lending teams, to talk about how the new laws impact mortgages. Please note, this blog should not replace advice from a certified tax advisor. My pleasure. It’s great to talk to somebody who’s beard is almost as magnificent as mine. Can you give an overview of how the new laws change things? How does this change things for mortgages? The thing it really does is make first mortgages much more appealing. Since the interest in first mortgages is still deductible, and because the rates on first mortgages are almost always lower than equity loans and lines, we expect to see more of our members looking at refinancing. What about members who want to do home improvement, or previously used home equity loans and HELOCs to finance other things, like education and paying down high-interest debt? First mortgages can be great for that as well. Since Oregon and SW Washington have seen a dramatic rise in home values, most of our members have a lot of equity in their homes. Those who have a big expense can take care of it with a cash out first mortgage for any home improvement or debt consolidation. Does this make second mortgages less appealing? Not necessarily, even though non-housing interest is no longer deductible on equity loans, they still are very useful. First of all, the rates on equity loans tend to be lower than non-secured loans, which means you are still stretching your money further. In addition, just having an equity line handy in case of emergencies can provide tremendous peace of mind. Any final things you’d like us to know? Thanks John for taking the time to speak with us. If you have any questions about mortgages WCU has experts in every branch who are happy to help you with your existing mortgage, or get you on the road to home ownership, and phone consultants available 24/7 at 800-773-3236. 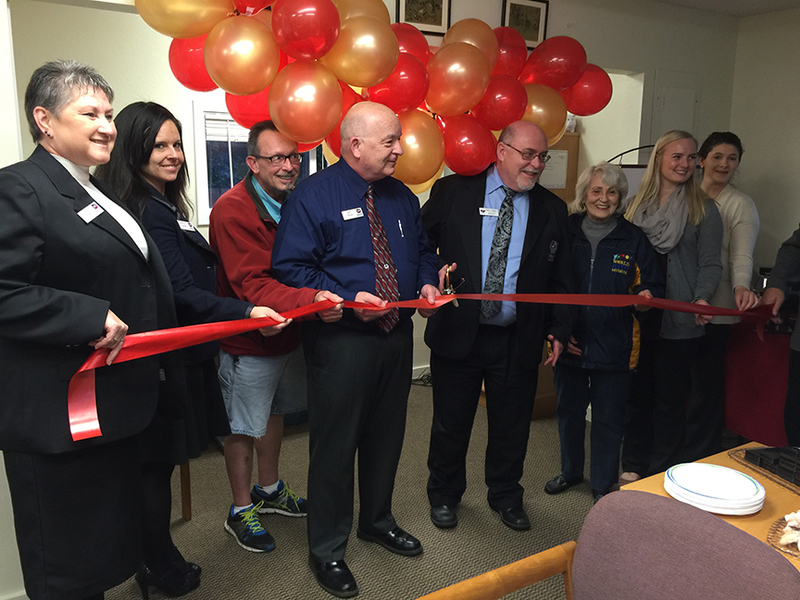 LONG BEACH, WA – Wauna Credit Union (WCU) officials held a ribbon cutting ceremony for the Mortgage Origination Office (MOO) at 910 Pacific Avenue in Long Beach, Washington on January 18, 2017. The office opened on November 15th, 2016 and has one employee, Jeff Parker, who serves as the Real Estate Relationship Officer. Long Beach and Wauna CU dignitaries celebrate the opening of the MOO. 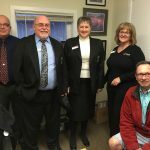 The new office provides local, affordable Real Estate services to the Credit Union’s growing membership in Pacific County. 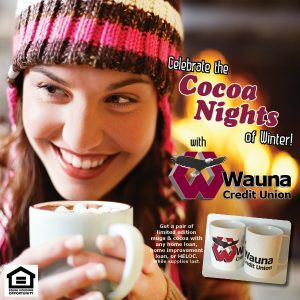 All residents, businesses, and organizations throughout Pacific County are eligible for membership with Wauna Credit Union. A new ATM machine was installed in December, 2016 at the MOO and is now fully operational. It is a CO-OP network ATM, which offers surcharge-free ATM access nationwide to participating credit union members. The ATM machine is slated to become an Interactive Teller Machine (ITM) in mid, June of 2017. ITM’s are interactive, with a screen that connects to a Virtual Member Service Specialist person in the WCU Communications Center. The Communication Center Specialists can answer questions and assist members with their transactions. Jeff Parker (WCU), Robert Blumberg, Debi Smiley, Sue Neuer (WCU) and Steven Linhart take a moment at the grand opening. Monica Lauber and WCU board member Bill DeJager take in the new space. Robert Blumberg and Jeremy Grover (WCU) meet with representatives of the Pacific County real estate community. 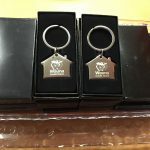 Attendees received Wauna Credit Union keychains as a thank you. Stephanie Hall and Debi Smiley enjoy the festivities. WCU CEO and President Robert Blumberg talked about the new ITM at the Ribbon Cutting and explained, “This branch office is the branch of the future using a smaller footprint with more technology.” WCU embraces technology, offering online and mobile banking to all its members.